The rationale behind Drunken Cinema was to create a blog that was different, a beer blog with a twist. However, little more than six months after my first post, I realised that the concept had a very limited shelf life; simply put there’s a finite number of independent cinemas in London selling good beer. So I found myself writing less about cinemas and more about beer, and the original concept became irrelevant. Around the same time a friend of Gemma’s offered to build me a shiny new website, gratis. I gladly accepted and decided that while cinemas would still feature occasionally, I’d jettison it as a core aspect of the new blog. Instead I decided I’d make it a personal account of life as a beer drinker in London. At a time when there has been much discussion on whether beer blogging in the UK is too London-centric, Brew Geekery will be unashamedly so; after all, it’s where I live and the beer scene here is vibrant. The pages still need work (e.g. I need to add some notable blogs to the reading list); the designer is aware what a technophobe I am and hasn’t relinquished full control, but I’ll be plugging away with new posts to add to the content already transferred from here, and hopefully those who found something worth reading in Drunken Cinema will do so with Brew Geekery. 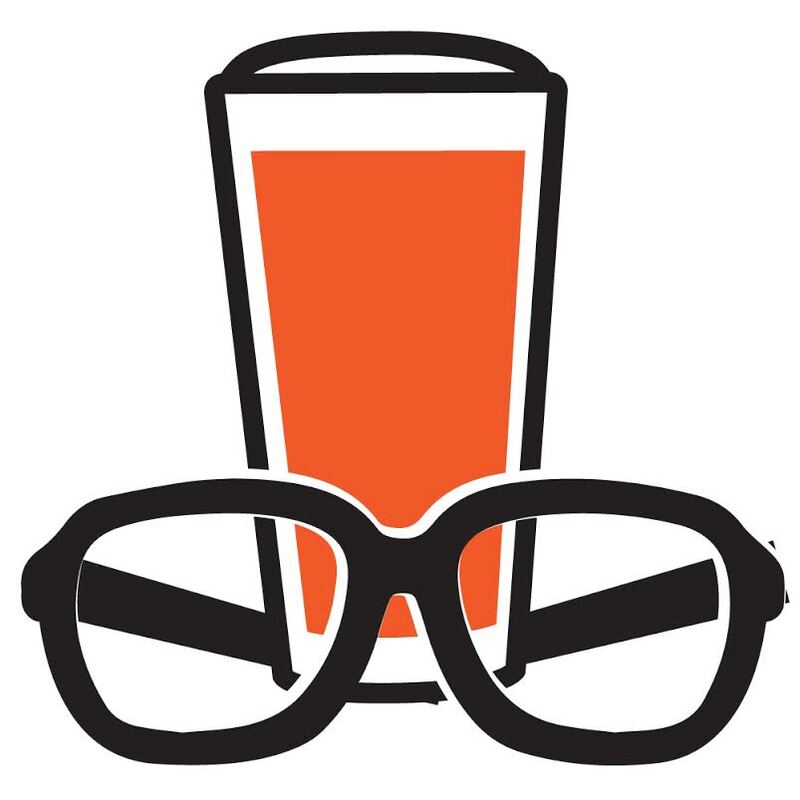 This entry was posted in Beers and tagged Brew Geekery. Bookmark the permalink.